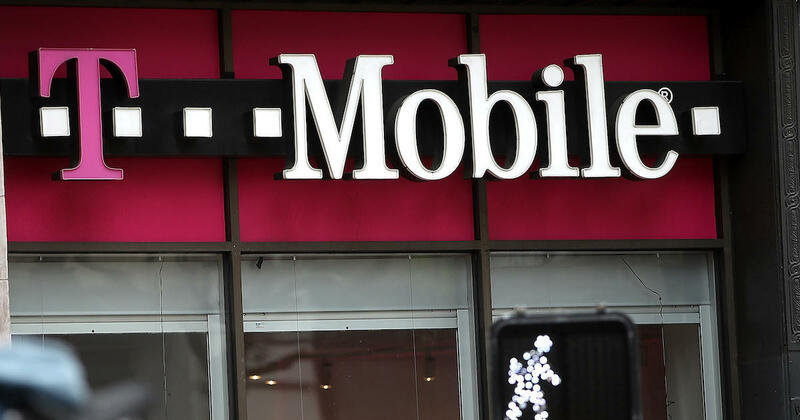 T-Mobile and Sprint announced Sunday (April 29) that they will merge the two wireless companies, bringing the number of major cellphone companies to three. 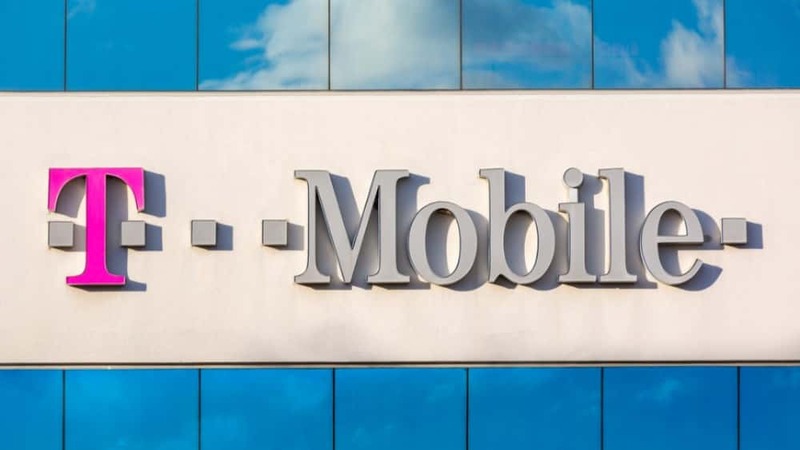 The combined company will be named T-Mobile. In a joint statement, the wireless carries said the combined company will have lower costs and better quality, that could essentially help them compete with AT&T and Verizon.